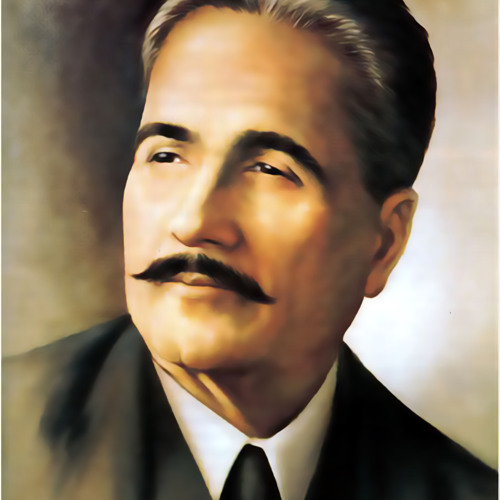 I was recently commissioned to record a rendition of this famous poem by Allama Iqbal, Pakistan's national poet. The song is going to be included on the soundtrack for a documentary film about Major Muhammad Abbas Ali, founder of Muslim Welfare Centre in the Greater Toronto Area, a soldier who dedicated his life to the service of the needy. I recorded this in Logic X through a Yeti Pro microphone. I also used an EditorsKeys Studio Series portable vocal booth. This version has some light tambourine percussion -- the version decided upon by the director for the documentary does not have a tambourine.